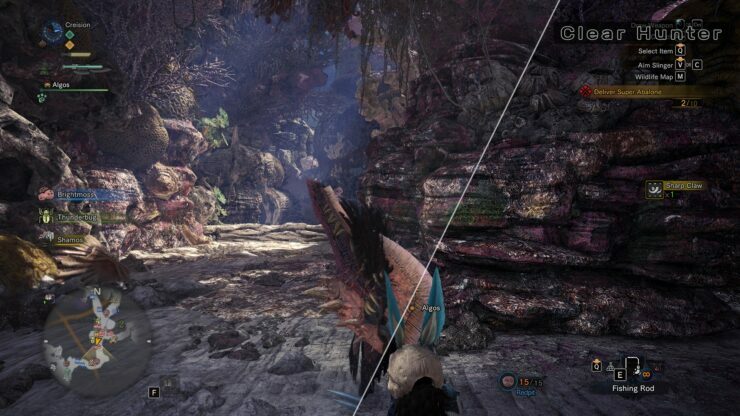 The new Monster Hunter World Clear Hunter mod for PC aims to make the game more beautiful by popping colors and adding ambient obscurance. 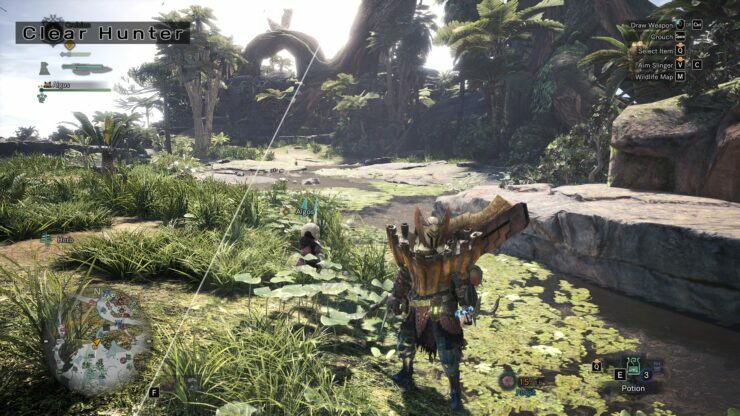 The mod, created by modder ‘Creision’, uses the ReShade injector to remove the bleaching effect that the game’s engine uses. 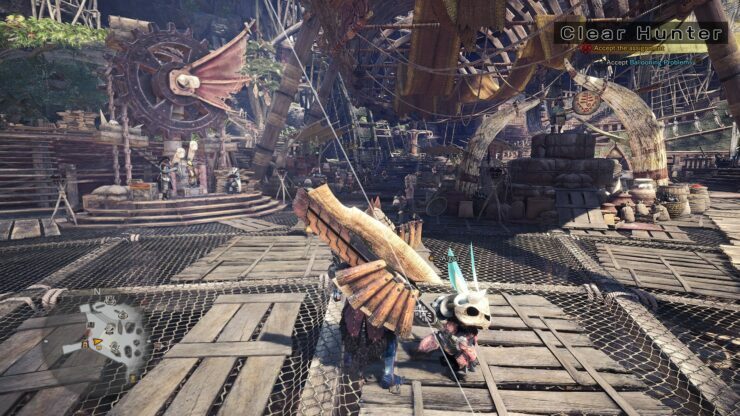 In addition, the mod sharpens textures, and adds MXAO to help make the game look more beautiful through the use more vibrant colors and better textures. ‘Creision’ notes that ReShade MXAO effect can cause stuttering, but a keybind has been added to toggle this effect. 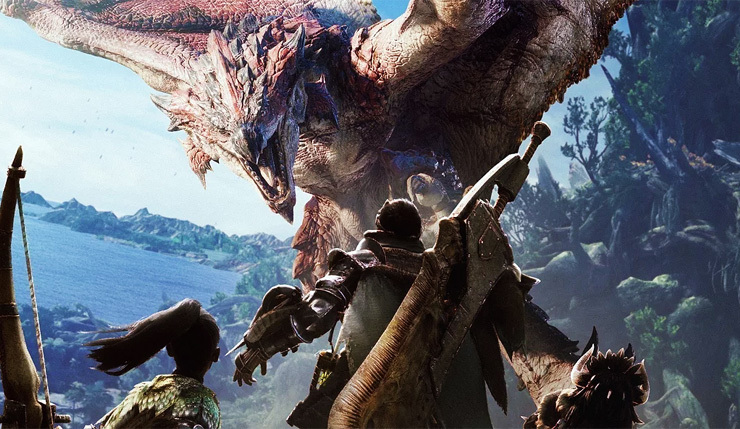 The Monster Hunter World Clear Hunter Mod can be downloaded through Nexusmods right here. Earlier this week we covered the Crude Low Texture Resolution Workaround modifcation that considerably improves the game’s textures.